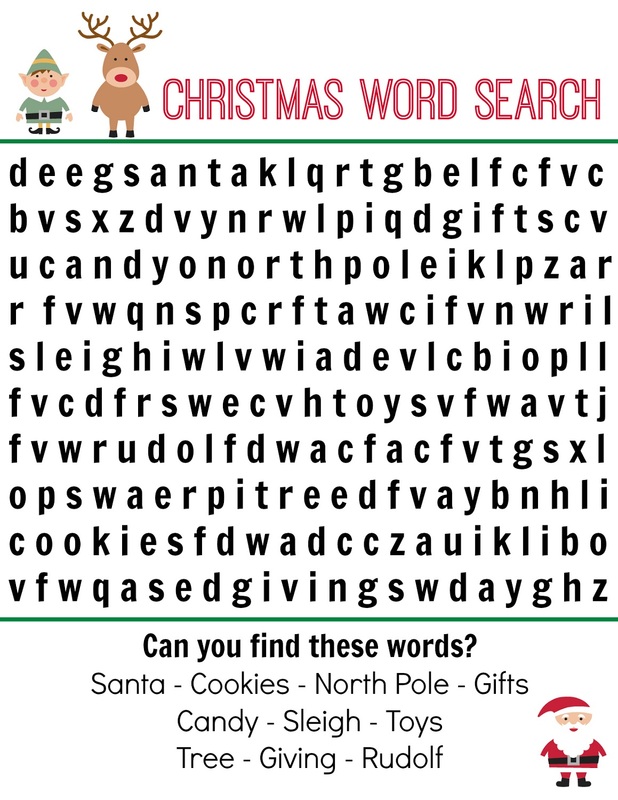 Looking for challenging free word searches for kids? This time will share to you several best options word search for your children to test and train their brain to be more active! 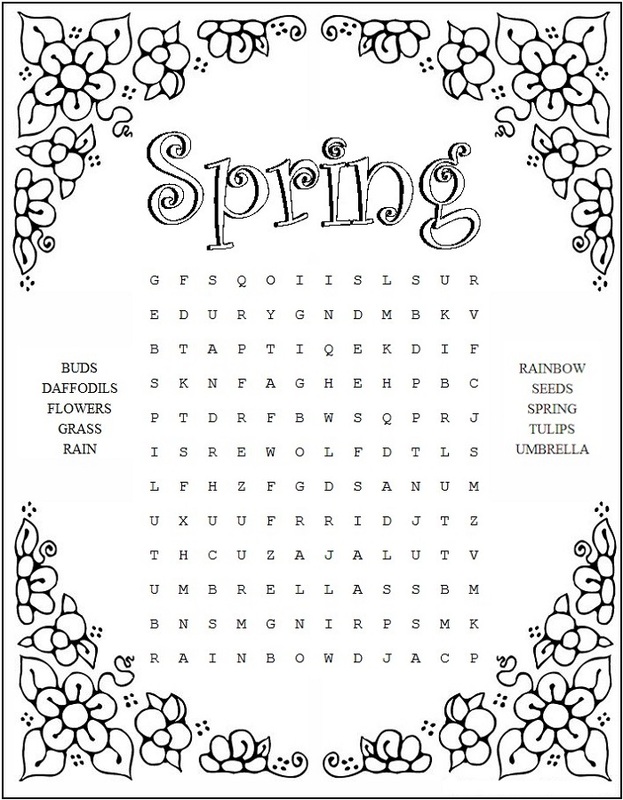 In these word search worksheets, there are words hidden in the pool of letters. To finish the worksheets, your kids simply need to meticulously look for those words! 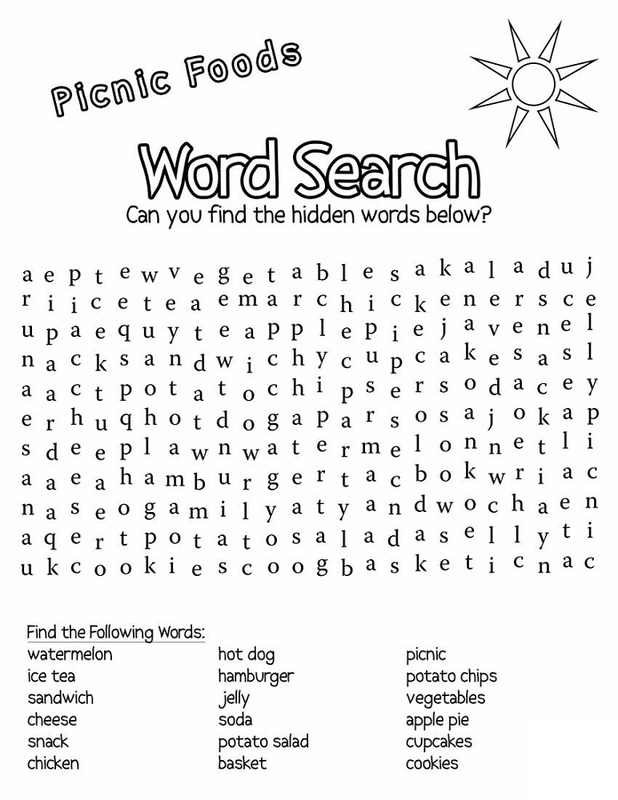 Check out these word search worksheets provided in the images below! 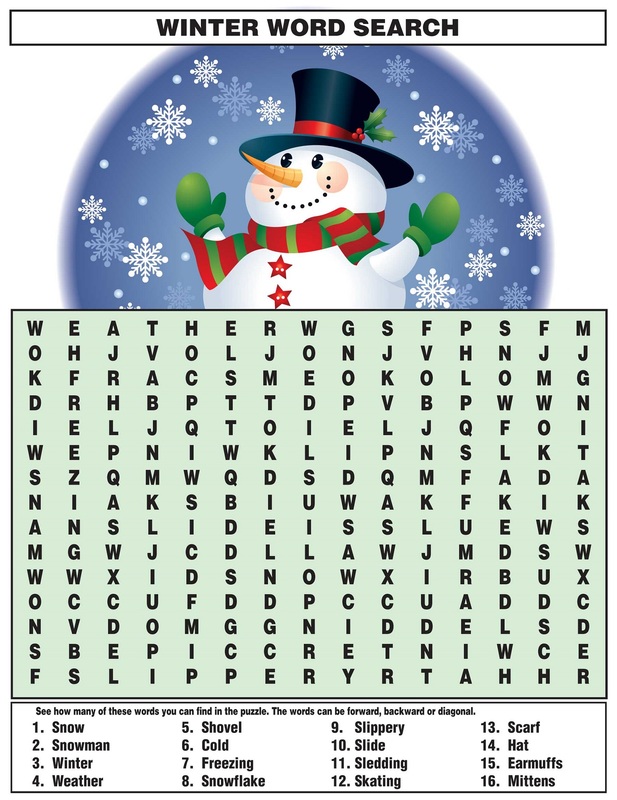 These free word searches for kids contain many words hidden horizontally, vertically, diagonally, forward, or backward. 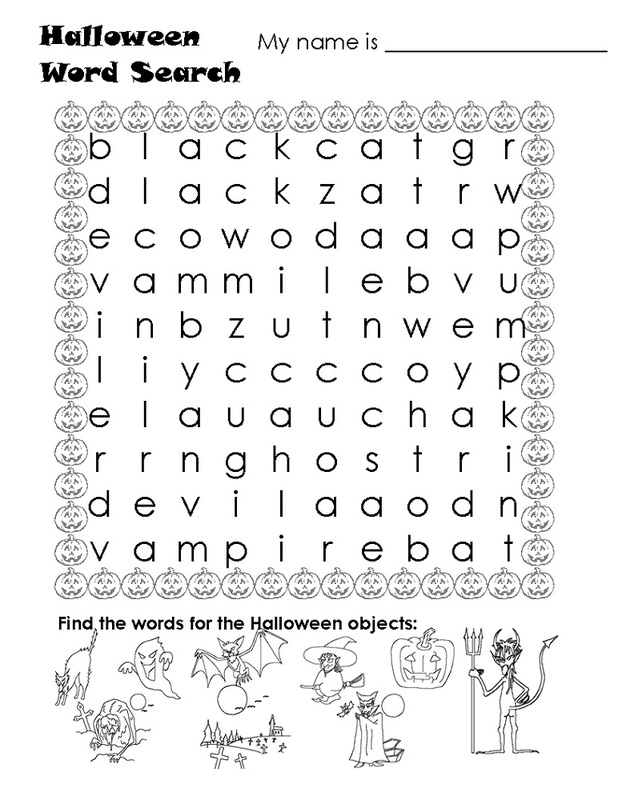 Your kids have to carefully find and spot the words hidden in these worksheets. The words that they have to find are listed in the left, below, above, or right side of the word search. 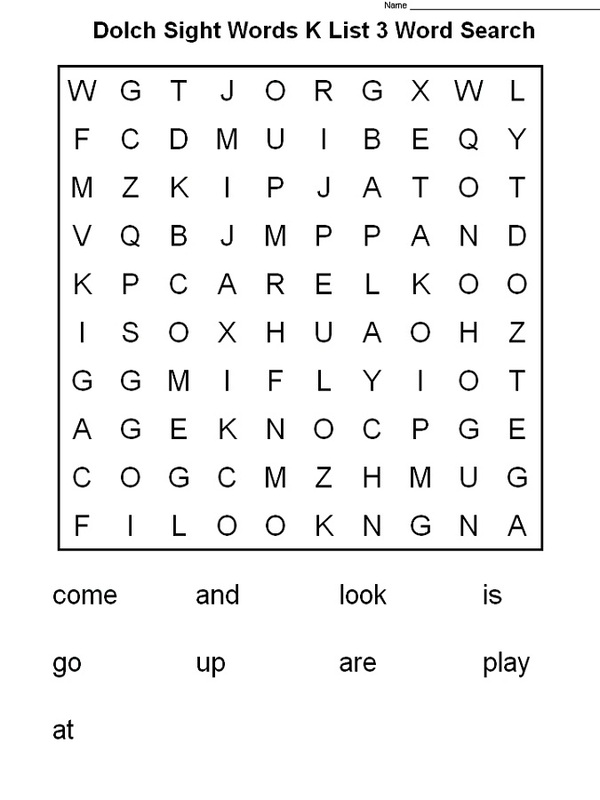 Other easy word search for kids can be found in the following images. Training your kids to use their brain more frequently does not always require theoretical learning. By using these word search puzzles, your children’s brain will be stimulated to think more carefully as they have to find many words in a puzzle. It also helps their brain to work more actively. Scroll down for more worksheets! Word search is of the best alternative ways to test your children’s brain and make them more active in thinking. 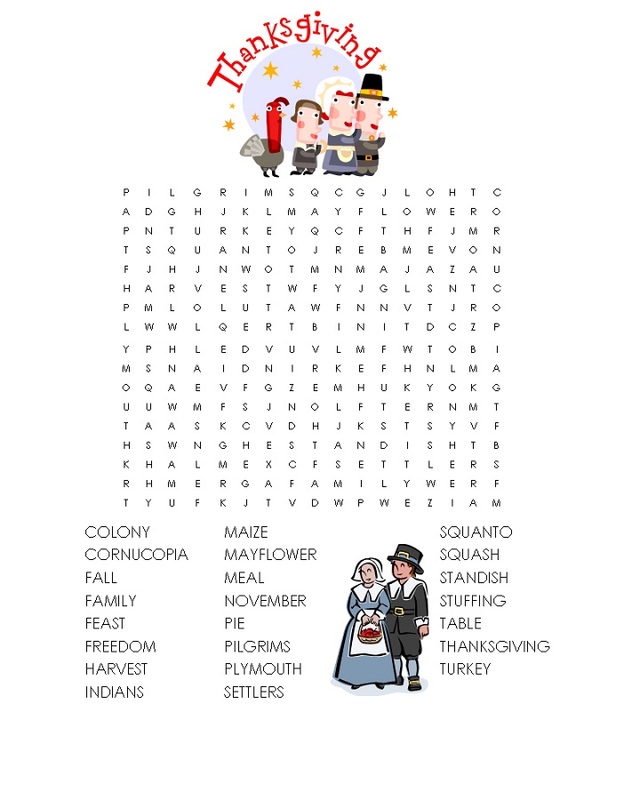 Therefore, print all these word search sheets and give them to your children! Happy learning!